Born April 29, 1861, at Cairo, Louisa County, Iowa. Died January 31, 1917, at Iola, Allen County, Kansas. Married ca. 1900, in Kansas. 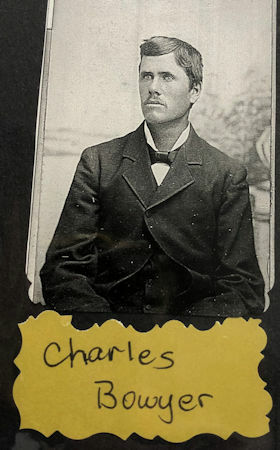 Charles moved with his family to to Crawford County, Kansas, about 1870.